Justin Lamb Associates is a residential land and development consultancy company based in Edinburgh. The company prides itself in providing the best advice on residential land, planning and development matters across Scotland, to a wide client base ranging from farmers and private landowners to corporate organisations, funds and financial institutions. 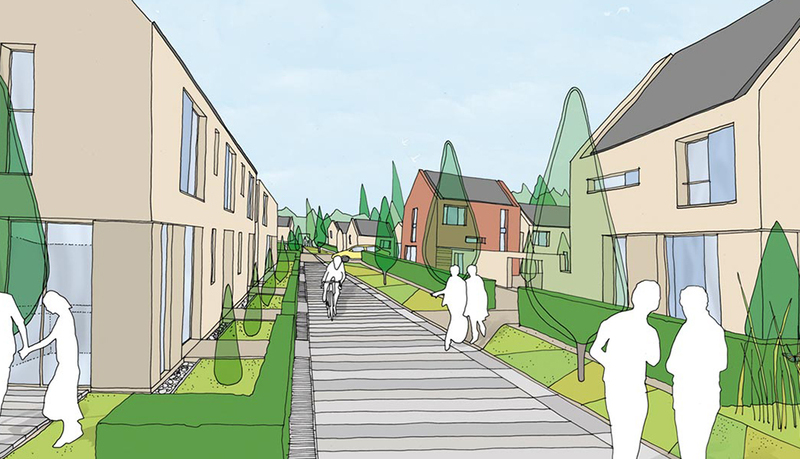 Justin Lamb Associates promoted the site on behalf of the landowner to secure a sale to Miller Homes for 34 units.